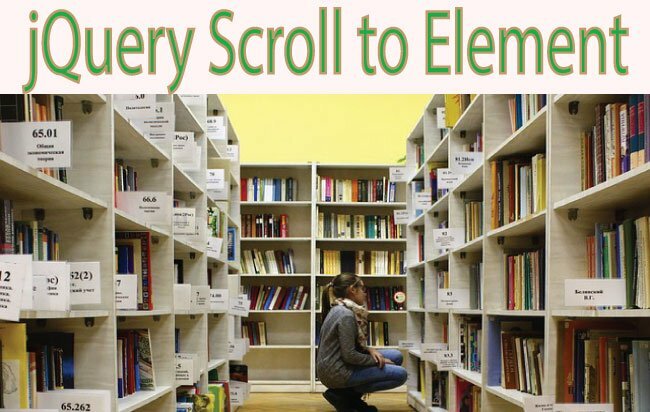 I will teach you to create jQuery Multiselect feature in your website. All these ways are very easy and create amazing eye-catchy Multiselect controls. 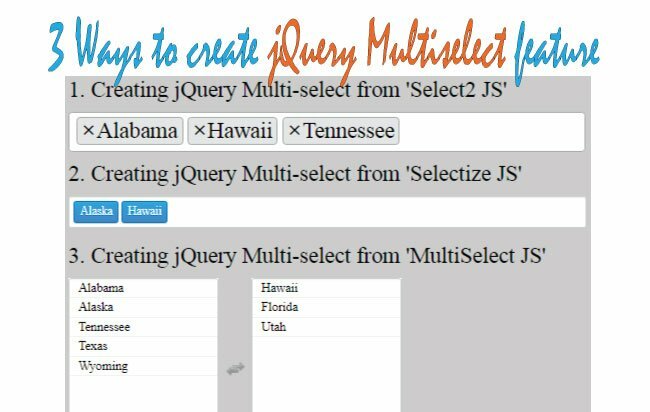 Select2 gives a highly customizable jQuery Multiselect control with support for searching, tagging, remote data sets, infinite scrolling, and many other highly used options. a. First you have to add Select2 CSS on the page head. 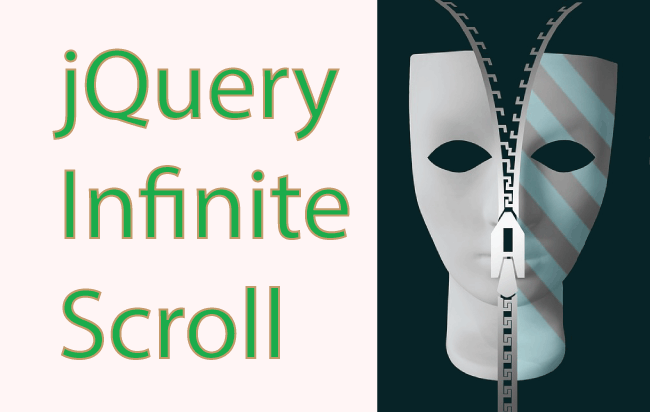 c. Then add reference to jQuery & Select2 JS file. d. Finally initialize the select control using the .select2() method as shown below. Selectize JS is a very light weight JS that helps in creating a solid jQuery Mulitselect control. a. First add the Selectize CSS on the page head. You will get this CSS on the download code with this tutorial. b. Next add the select control on you page. c. Next add jQuery and Selectize js. You will get the selectize js on the download code. d. Finally initialize your select control. 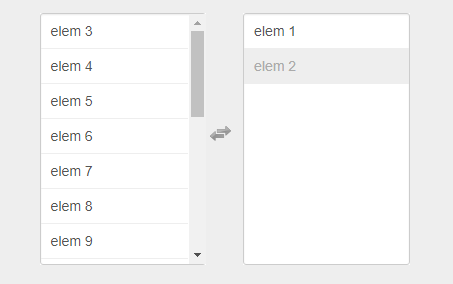 Multiselect JS provides user-friendlier drop-in replacement for the standard select with multiple attributes. Multiselect JS shows two select controls. One on the left, and other on the right side. When you click items on the left select control they move to the right. Similarly on clicking items on the right select control, they move to the left one. a. 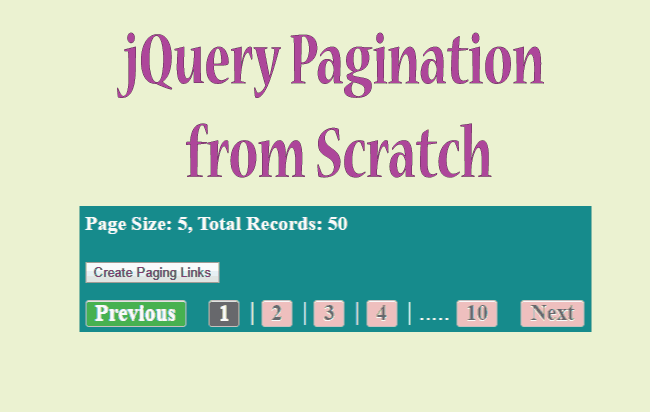 First add the CSS on the page head. You will get this CSS on the download code with this tutorial. 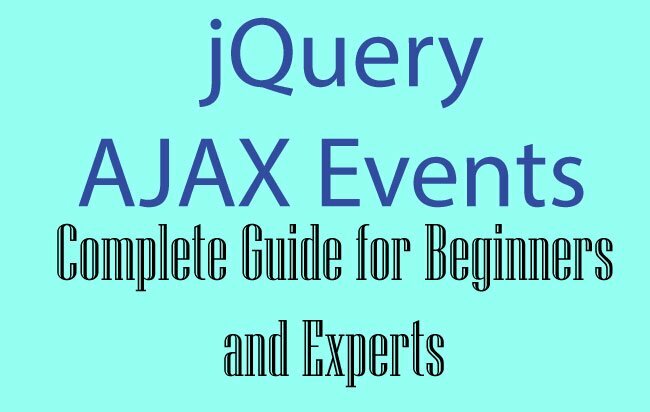 c. Next add jQuery and Multiselect JS. You will get the Multiselect JS on the download code.